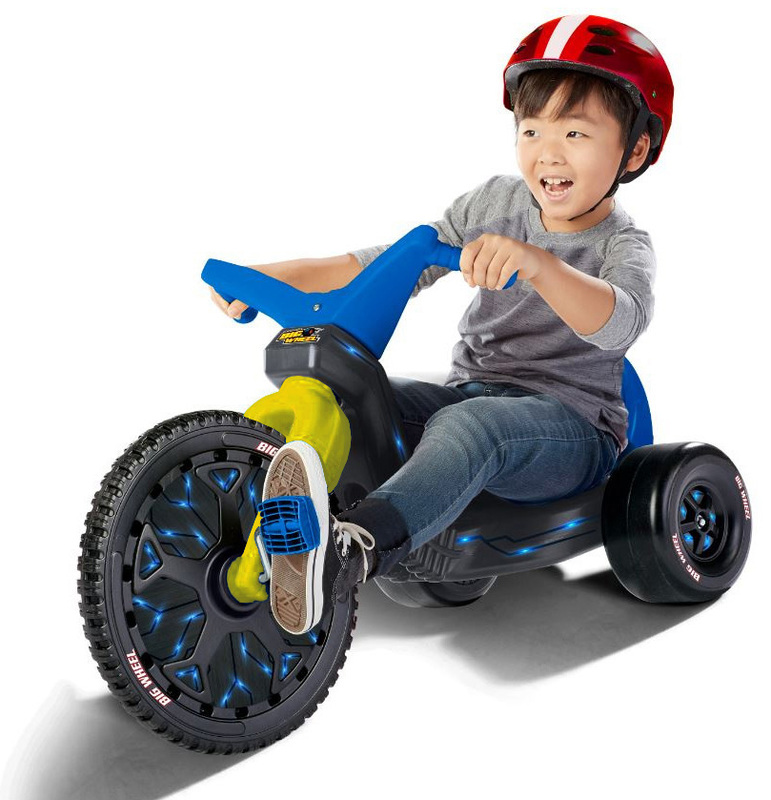 The Original 2018 Boys Big Wheel 16" Racer. 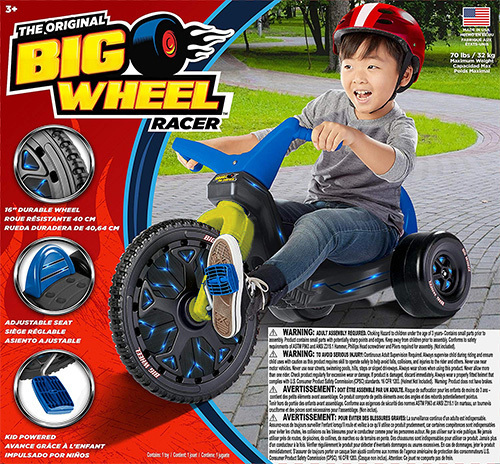 The Original 2018 Boys Big Wheel 16" Racer with Yellow Fork. Only 2 left i n Stock! Will be shipped in plain brown box.